Get Tanked Aquariums is a full service, maintenance and aquarium design company established in 2007.
in Peoria, Arizona and offer the newest designs in acrylic and custom glass aquariums. We are constantly looking for new and unique products to enhance your underwater environment. If you haven't found what you are looking for, please let us know and we will locate it for you. We sell over 10,000 different products and can get just about anything you are looking for. 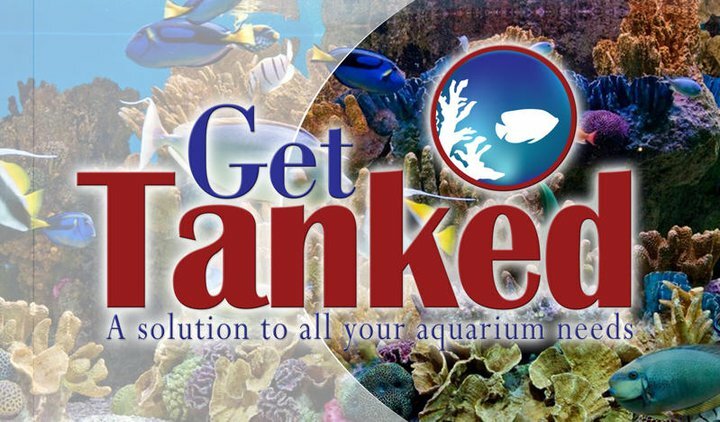 Get Tanked is committed to providing the best quality products at the best prices. Establishing a quality aquarium represents a significant investment in time and money, so we do it right the first time.